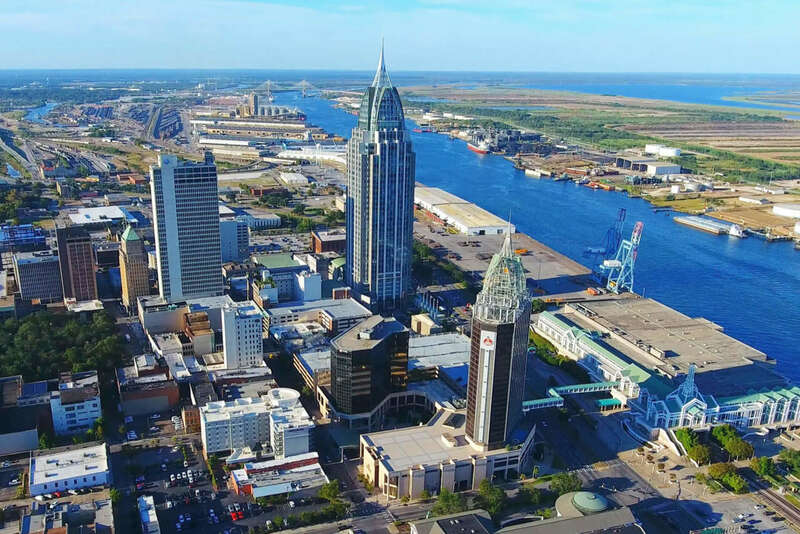 Lewis Communications' offices in Birmingham, Nashville, and Mobile break agency ADDY® records while meriting multiple Best of Show awards in the first tier of the American Advertising Federation's American Advertising Awards competition. It's American Advertising Awards season again. When esteemed creative professionals from around the nation are called upon to assess and award the creative efforts of agencies big and small. To salute the best of the best locally, who'll then move on to compete regionally, and ultimately, nationally. For the three offices of Lewis Communications, it's an exciting and inspiring time. A chance to see the incredible work being done by our friends and colleagues, gauge how much our respective creative communities have grown and flourished, and to hopefully, carry home armloads of ADDY trophies. With that in mind, we're proud to announce that work from our Birmingham, Nashville, and Mobile teams (and some of the prime creatives behind it) received a combined total of 96 ADDY awards, including multiple Best of Show accolades — a new agency best! Lewis work was also honored in nearly every eligible category — broadcast, print, packaging, digital, social, and more. "It's always an honor to be recognized," says President Larry Norris. "We're very proud the work being done in all of our offices is resonating with judges. But great work doesn't happen in a vacuum. We're thankful for the opportunity to work alongside some of the smartest, savviest people we know: our clients. Their trust and shared vision make what we do possible." 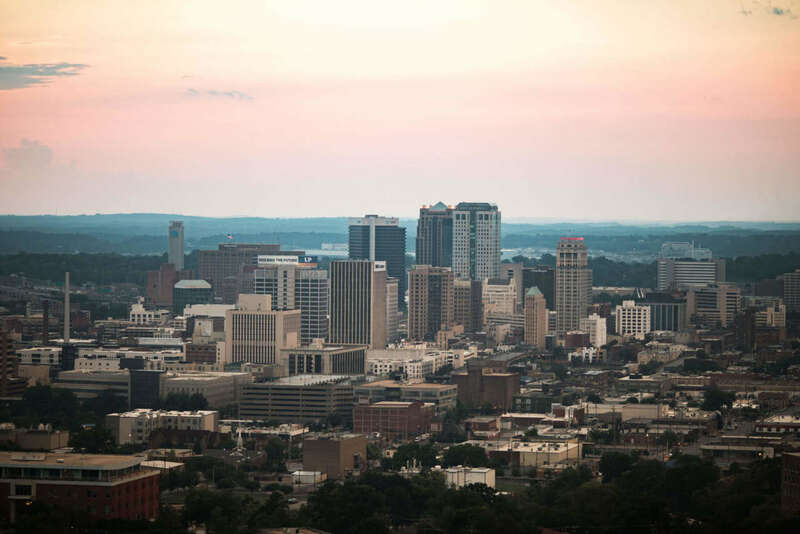 In Birmingham, Lewis received the most awards of any Magic City agency with 19 Gold and 26 Silver. 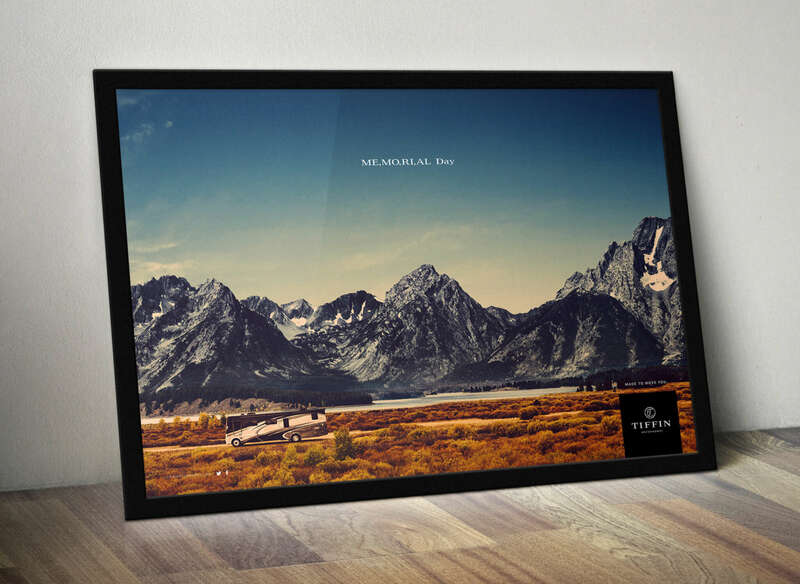 And then, there were the other big wins: ECD Spencer Till took home Creative Director of the Year and Copywriter of the Year trophies, Jeff Williams was awarded Photographer of the Year — his third consecutive win — and a series of dealership posters for Tiffin Motorhomes was awarded Best of Show – Print. 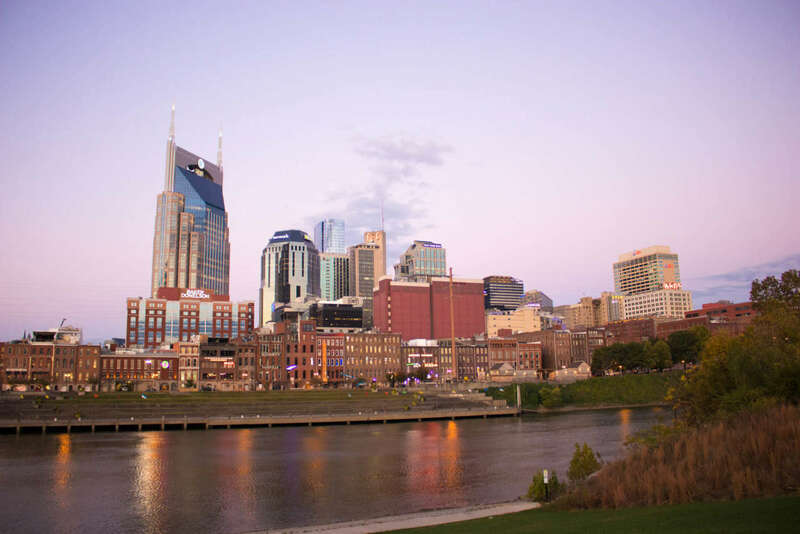 The Nashville office racked up more Gold than any other agency in town; and, with 18 Silver awards, our Music City compadres tied for total number of awards (with an agency nearly eight times larger!) Creative Director Robert Froedge took Art Director of the Year honors, while Laura Powers won her second consecutive Copywriter of the Year award. Robert and Laura's Boo At The Zoo Campaign for Nashville Zoo took home a Judge's Choice Award. The Nashville office also enjoys the distinction of earning ADDY recognition for each and every one of their clients. Not to be outdone, Mobile celebrated with three Golds, four Silvers, and a coveted Best of Show – Out-of-Home ADDY for their Pretty Perfect Cheese Poster Campaign. The American Advertising Awards are the American Advertising Federation’s annual creative competition. In this three-tiered competition, winners receive Gold and/or Silver ADDY awards at the local level and advance to a second, district-level tier. Gold winners at the district level automatically move on to the National competition, which will be held Saturday, June 7, in Anaheim, California. Thanks again to AAF Birmingham, AAF Nashville, AAF Mobile Bay, our clients and fellow creatives. In the meantime, on to District 7. Stay tuned!